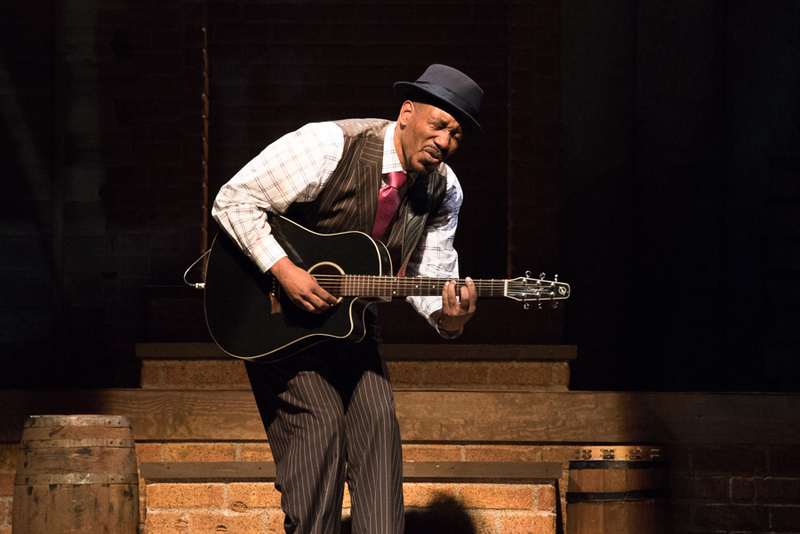 True Colors Theatre Company’s Chasin’ Dem Blues kicked off this past weekend with a resounding success to full and receptive audiences! This wonderful production stars Anthony David, Jeremy Cohen, Maiesha McQueen, Brad Raymond, and more. It brings to life the untold story of Paramount Records and how a small Midwest town changed the landscape of American music. Don’t miss your chance to see this roof-raising, foot-stomping, multi-media musical celebration! Tickets are on sale now for all shows. Tickets are $35 for Adults, $25 for Seniors, and $20 for Students. Doors open one hour before showtime.